As a parent and someone who doesn’t have a typical office job, I need to make a lot of meal that can be eaten on the go. On top of that, I also don’t always have much time to cook. 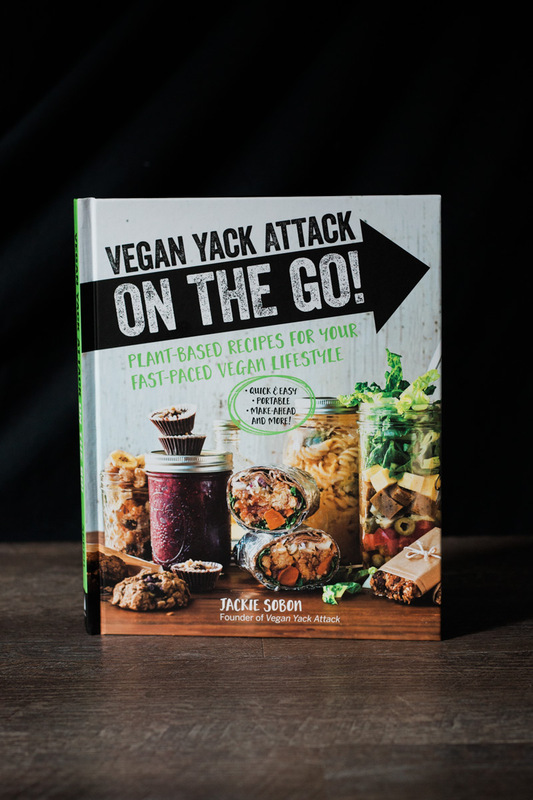 Which is why I so excited about Jackie Sobon’s new book Vegan Yack Attack On The Go! It full of wholesome vegan recipes for busy people like me. Each of the recipes in this book takes under 30 mins to make or are designed to be made ahead of time. I am giving away a copy to one of my readers! Sign up here for a chance to win (Sorry, this contest is over). 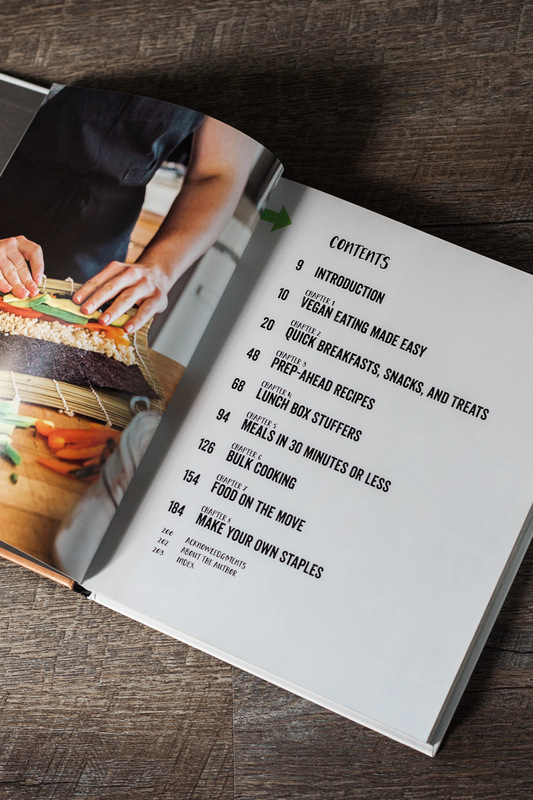 There are so many delicious sounding recipes in this book, including One-Pot Pasta, Blueberry Zucchini Breakfast Cookies, and Pineapple Teriyaki Black Bean Burgers. So far I’ve only tried the Vanilla Chip Buckwheat Bars. Easy and incredibly delicious Vanilla Chip Buckwheat bars! Reprinted with permission from Jackie Sobon’s cookbook Vegan Yack Attack! Preheat the oven to 350ºF (180ºC, or gas mark 4), and line a baking sheet with parchment paper. In a small pot, bring the buckwheat groats and water to a simmer over medium-low heat. Cook the grains for 5 to 7 minutes, uncovered, until tender. Strain off any excess liquid, allow it to cool for 10 minutes, then place the buckwheat in a food processor with the oats, dates, agave nectar, vanilla, and salt. Pulse until the mixture is combined, and the oats and dates are slightly broken down. 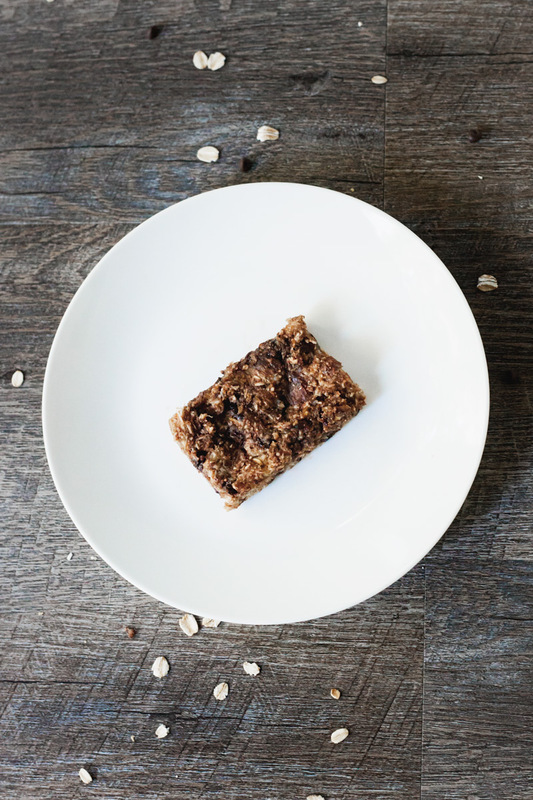 Fold the chocolate chips and coconut into the bar mixture until evenly mixed, then spread the mixture out into a 9 x 12-inch (23 x 30-cm) rectangle, a ½-inch (1.25-cm) high. Using a pizza cutter or knife, cut twelve 2.5 x 4-inch (6.25 x 10-cm) bars out of the rectangle without separating them. Bake the bars for 30 minutes, then flip them, separating the bars at their perforations. Bake for 15 minutes until they begin to brown around the edges. Cool on a rack for 15 minutes for serving, or for 45 minutes before putting them into a container with a moisture absorbing packet. Tip: Try adding a scoop (size may vary) of your favorite vegan protein powder to this recipe to bump up the protein content! 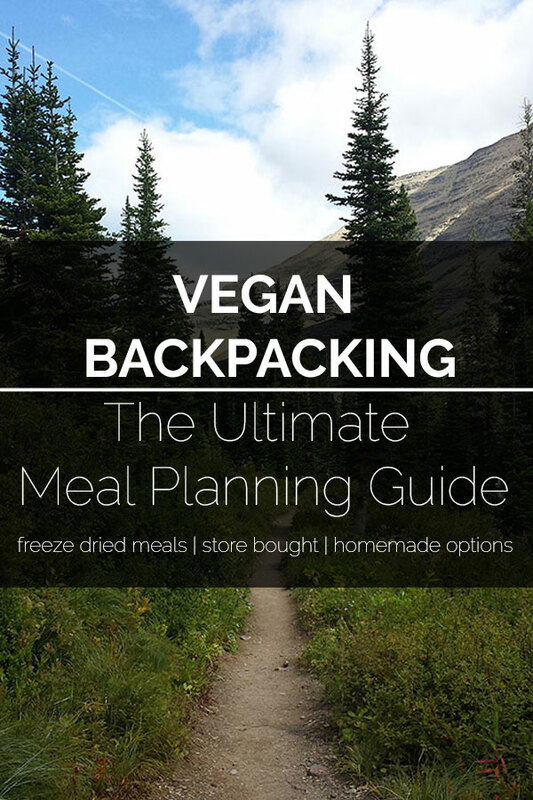 Protein and snack bars are a lifesaver for me when traveling, but some are filled with all kinds of wild ingredients that are hard to recognize. 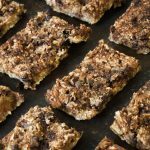 Here, I have for you bars that are made with whole ingredients, travel easily, and are filling when hunger strikes.